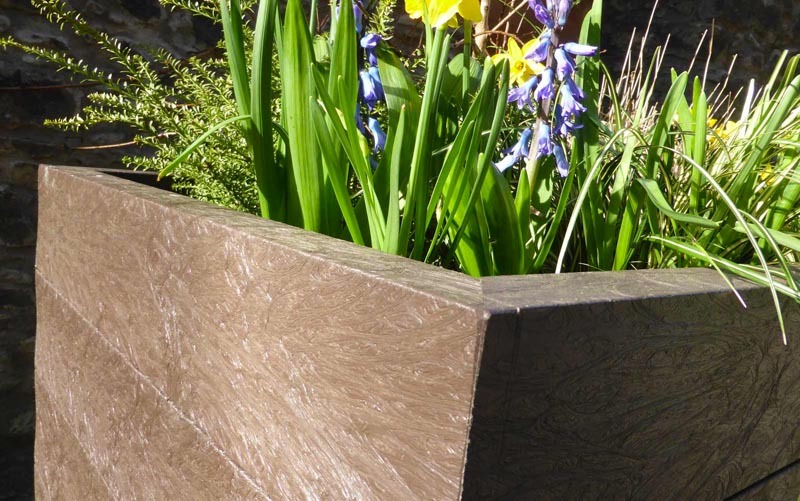 Sustainable Furniture Ranges & Rot-free Recycled Plastic Planters. Like all of our products, our furniture and planters are made from 100% recycled plastic, meaning that not only are they good for the environment but also that they are completely maintenance and rot-free. 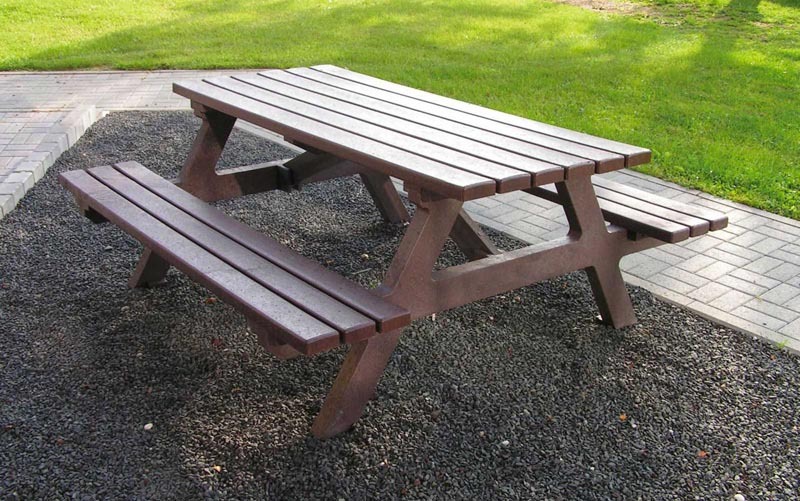 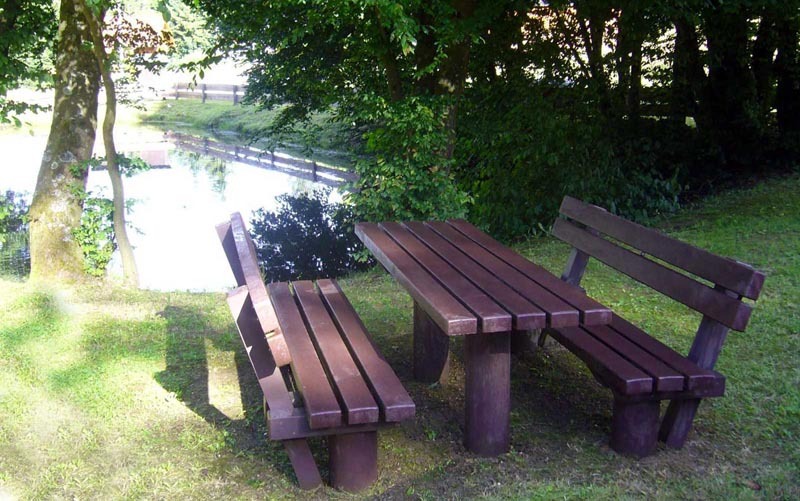 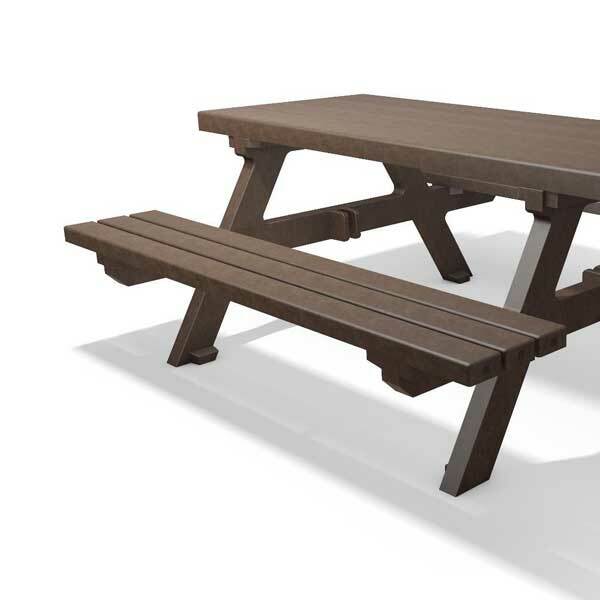 With our furniture products you can put them outside all year round in all weather conditions without having to worry about what condition they will be in. 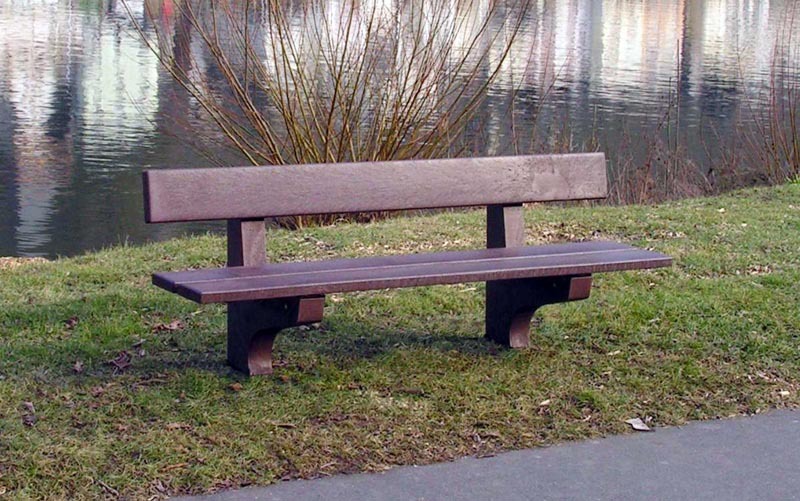 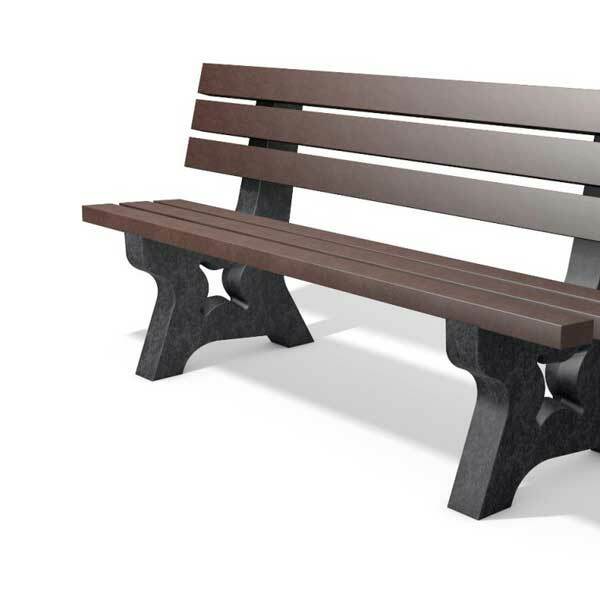 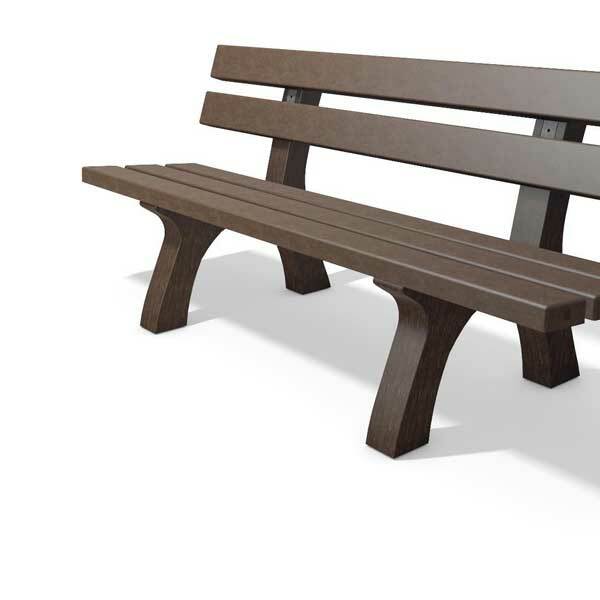 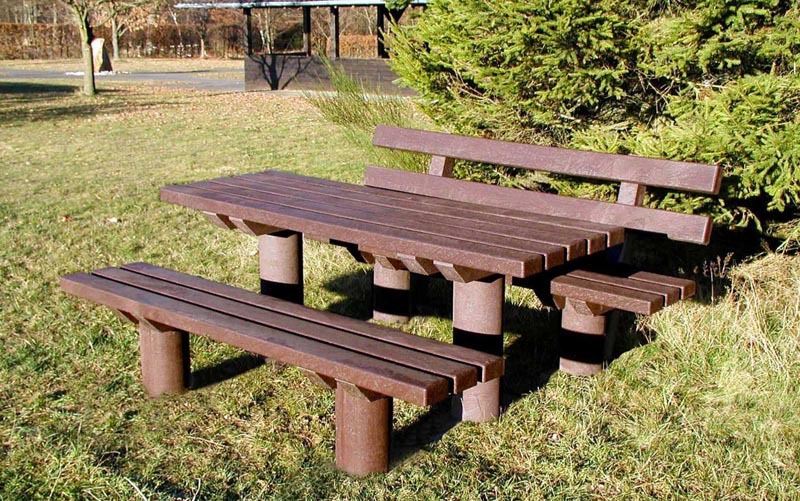 Comfortable, sturdy and extremely durable, KC-Furniture is manufactured to the highest standard from the best quality recycled plastic available. 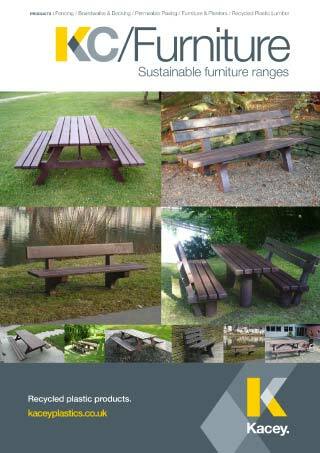 Please download our literature for full details on our range. 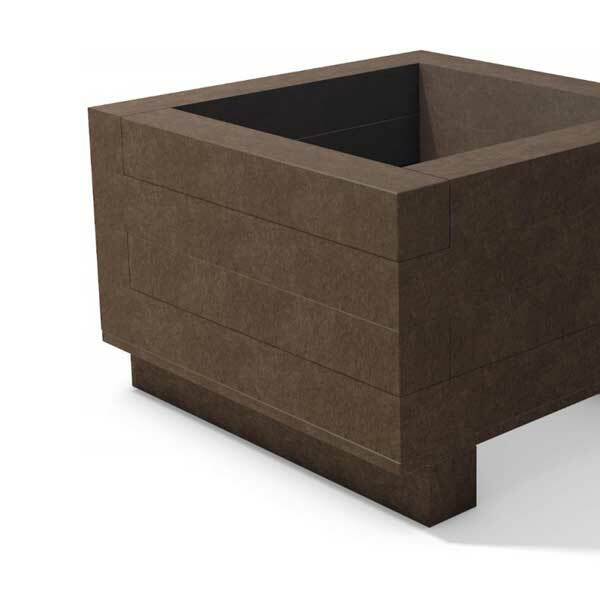 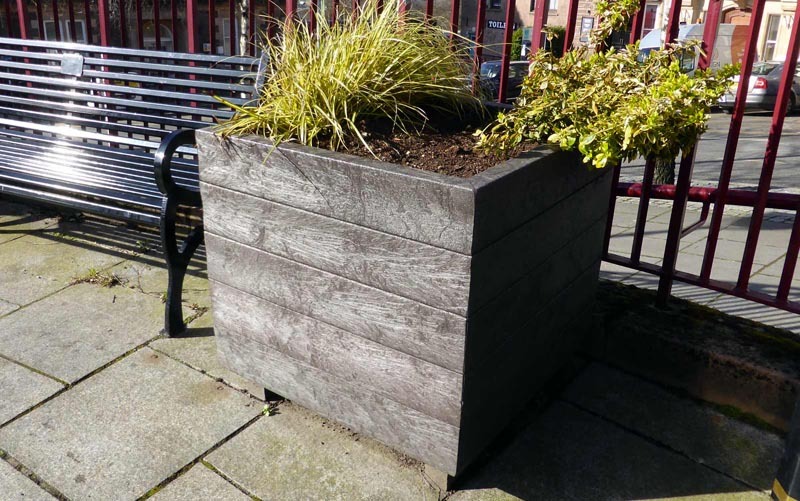 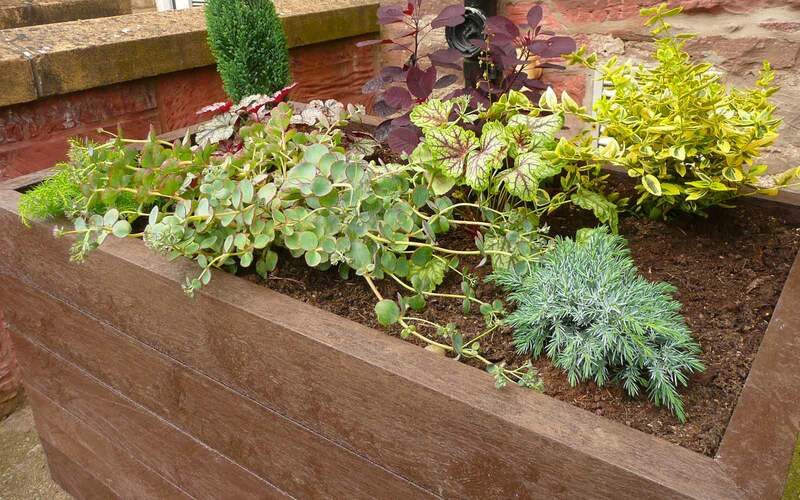 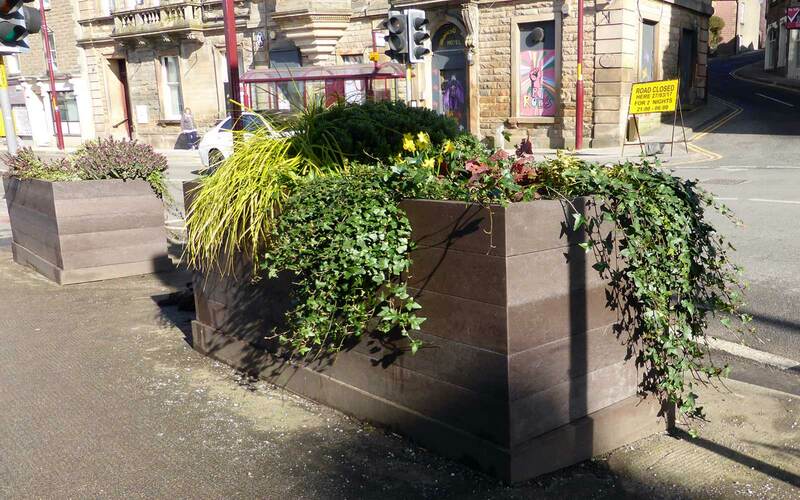 Attractive and durable, we have planters available to suit all requirements, from our standard ranges available in brown to our bespoke planters available in brown, black and grey. 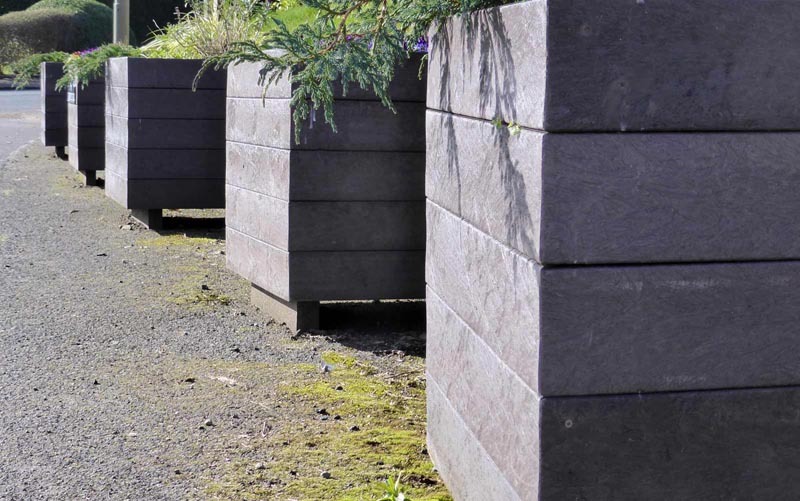 We will be please to talk to you at any time to discuss your requirements, in the meantime please feel free to download our literature for more details. 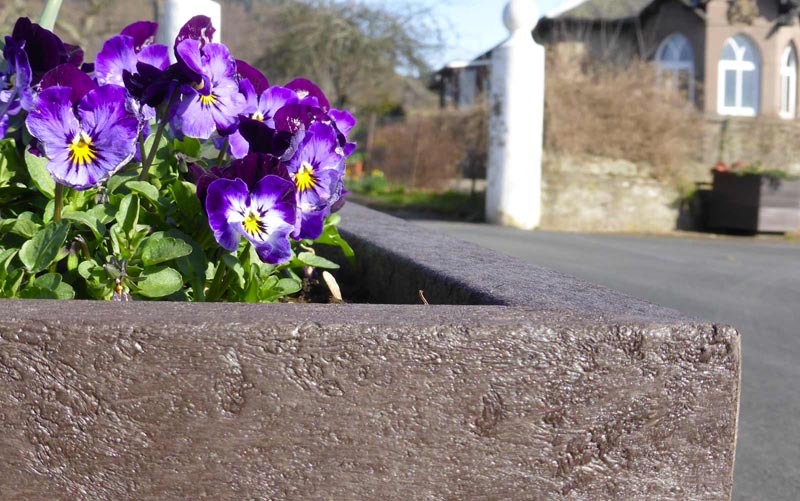 Over the last 5 years or so, Kacey Plastics of Comrie has prepared and delivered over 30 planters for Crieff in Leaf and we have been impressed with the way in which Kacey has managed the projects.